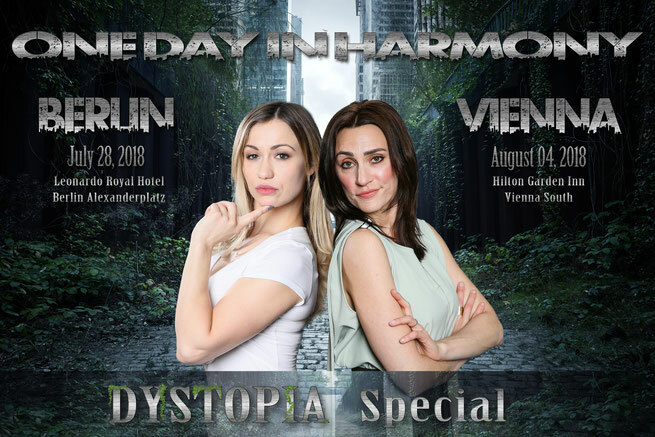 Our Dystopia Special Events "One Day in Harmony" are 1-day conventions with Chelsey Reist & Jessica Harmon as well as David Alpay. 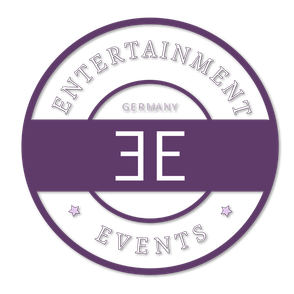 We are happy to be able to offer you those once in a lifetime Special Events in Germany and Austria! Spend an exciting day with Chelsey, Jessica & David and let our photographers take great pictures of you and your stars, get autographs and ask your questions at panels while your stars are on stage. Chelsey, Jessica and David will spend a day with you and entertain you with panels on stage. 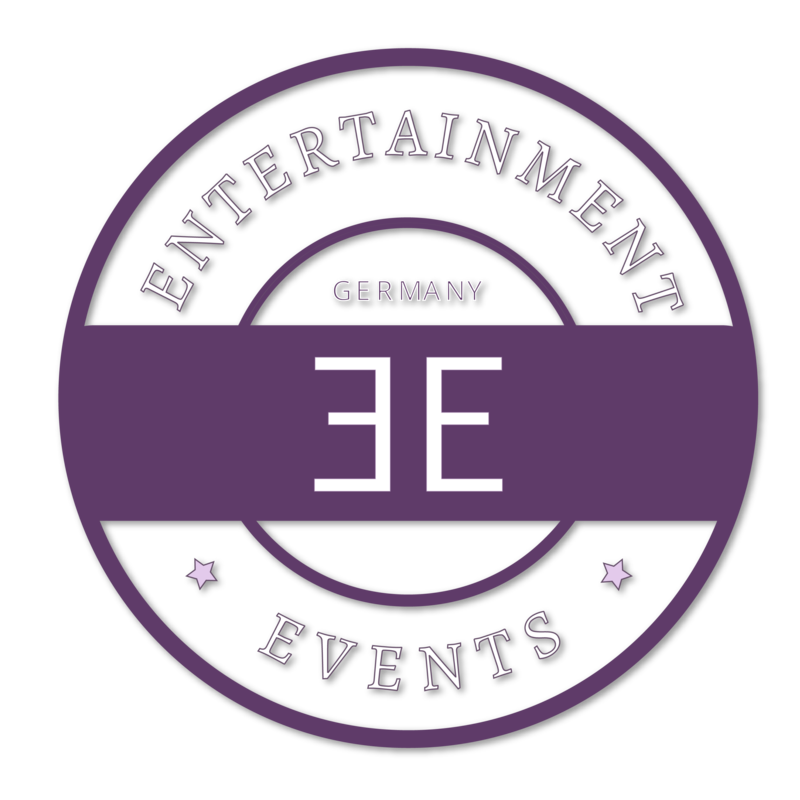 In addition there will be autograph-sessions and photo-shootings and the possibility to attend Meet & Greets with a very limited number of fans with the starguests in which you maybe could be able to worm out secrets from the shootings of the series for example. Besides the usual convention activities we also offer amazing activities like a boat cruise, a BBQ dinner and a Video Clip Shooting. 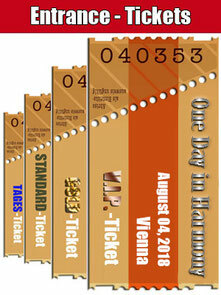 Tickets are limites to only 120 so it will be a very intimate convention. Make sure to get your ticket before it's too late! Nowhere else you will get the chance to meet Richard and Jessica at a more private event! 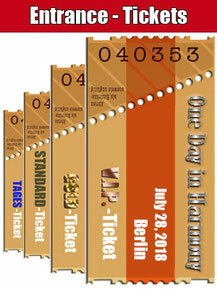 One Day in Harmony BERLIN will take place July 28, 2018 in the Leonardo Royal Hotel at the Alexanderplatz in Berlin! 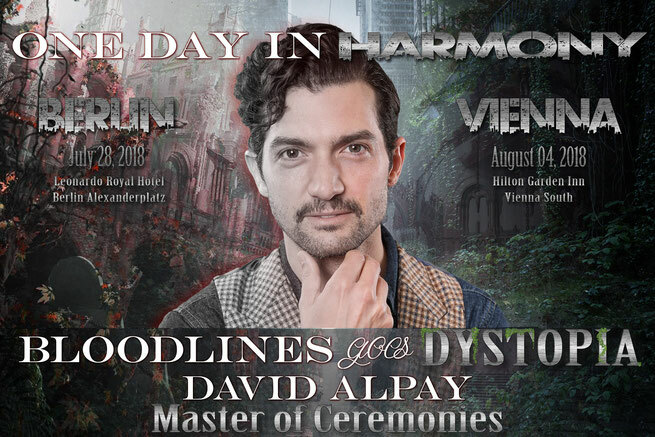 One Day in Harmony VIENNA will take place August 04, 2018 in the Hilton Garden Inn Vienna South Hotel!